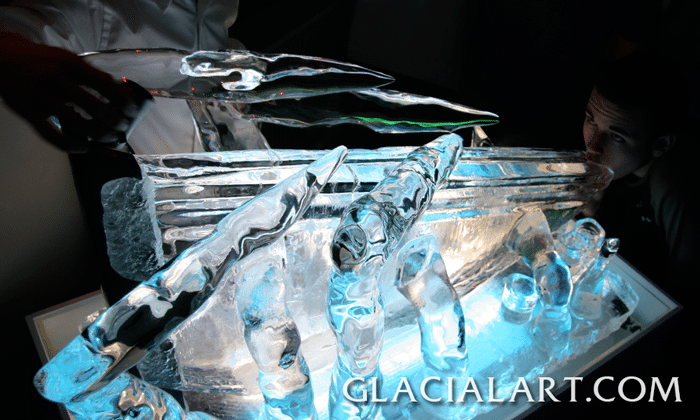 Ice Luges are a brilliant way to get any party started! 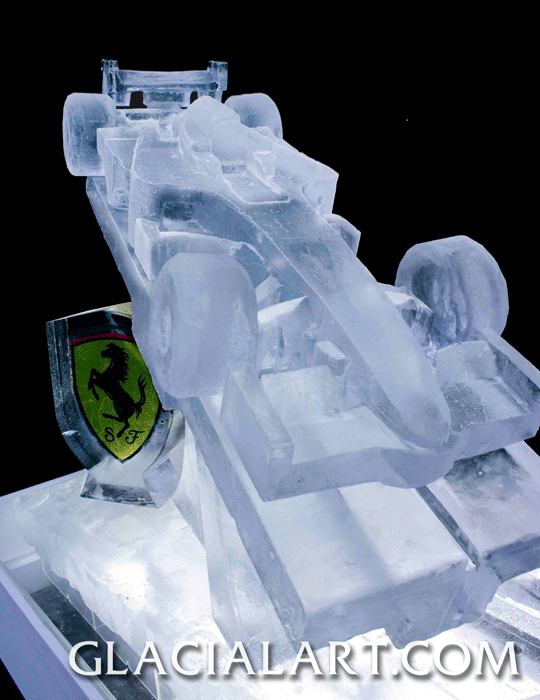 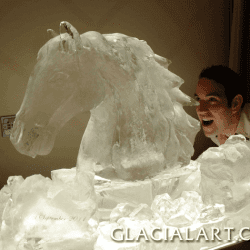 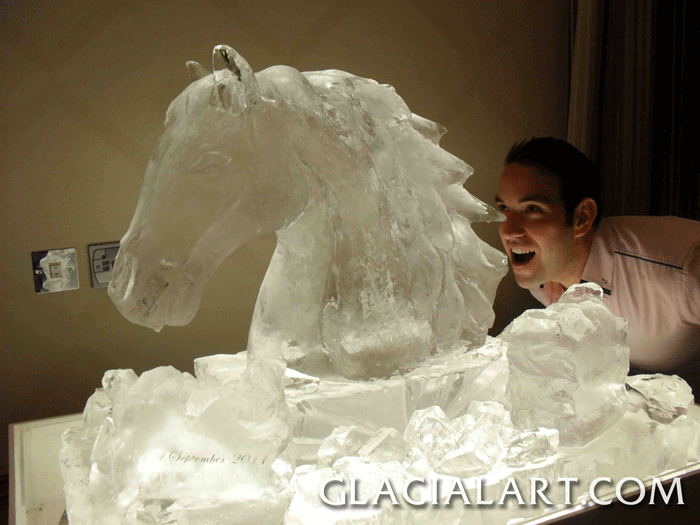 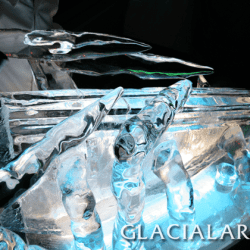 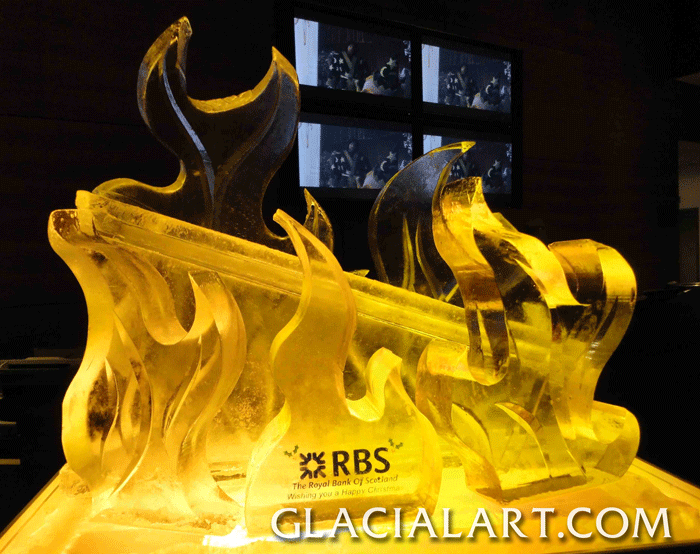 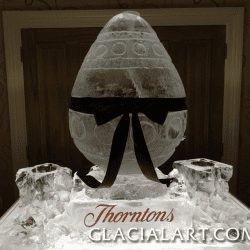 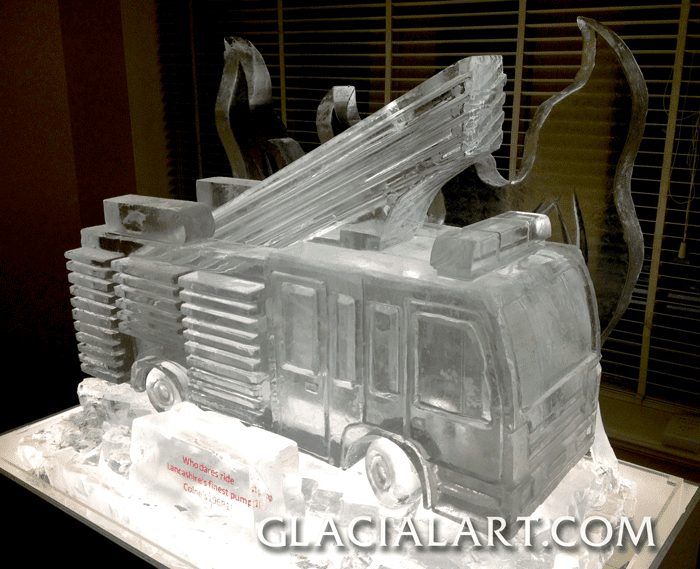 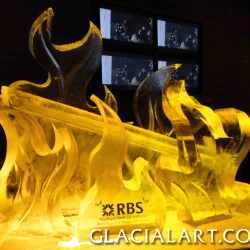 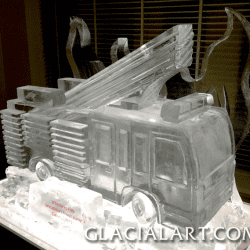 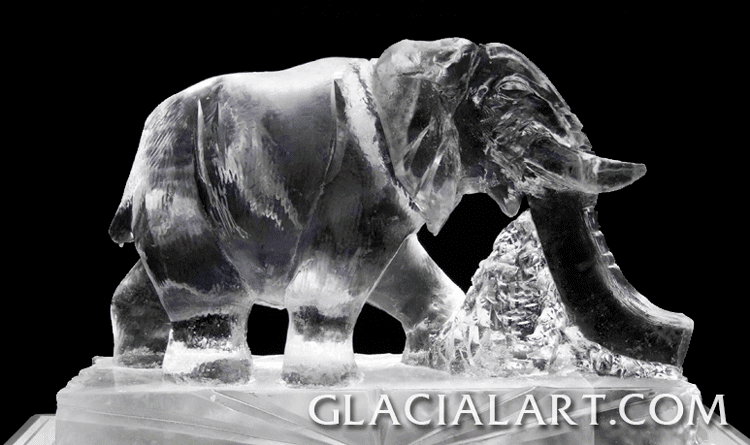 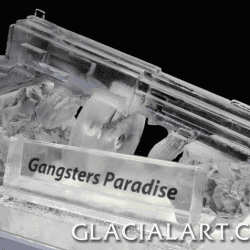 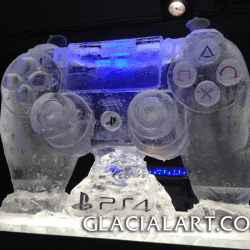 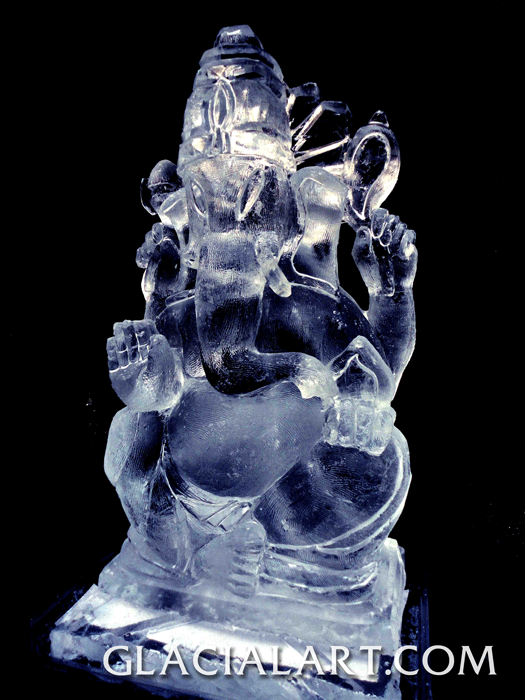 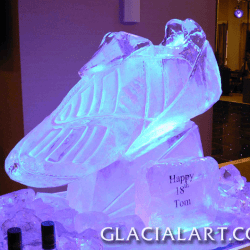 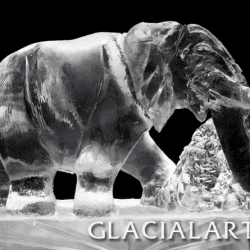 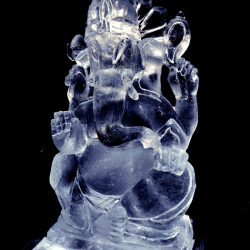 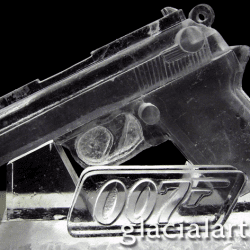 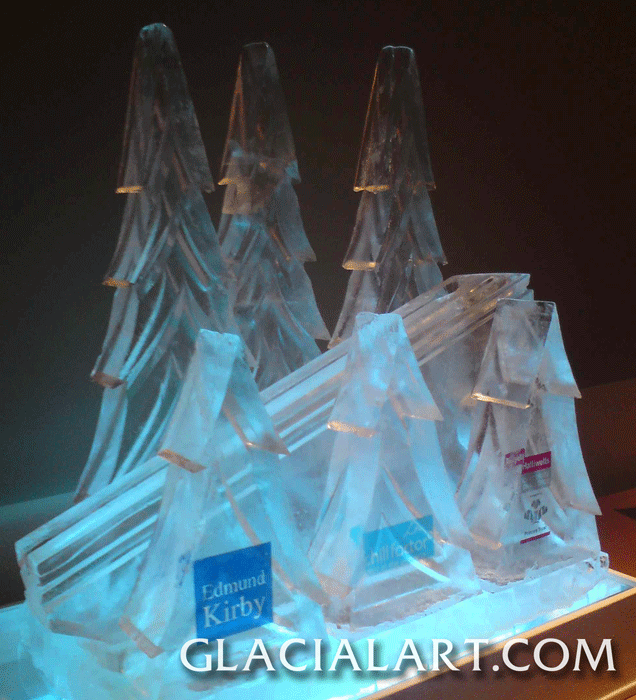 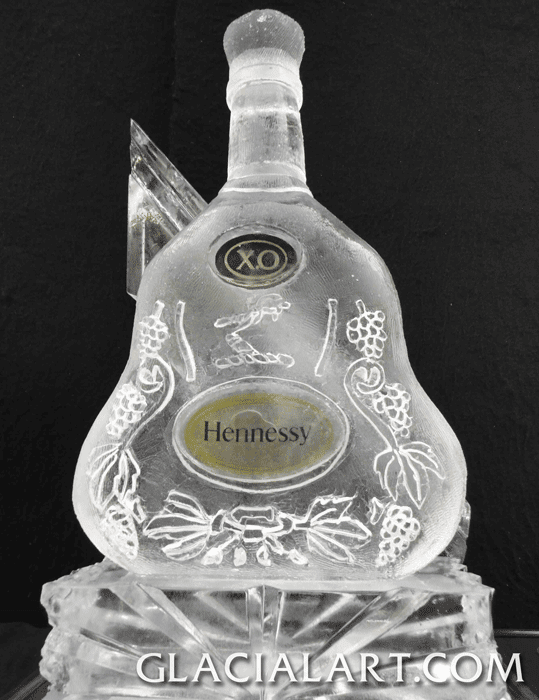 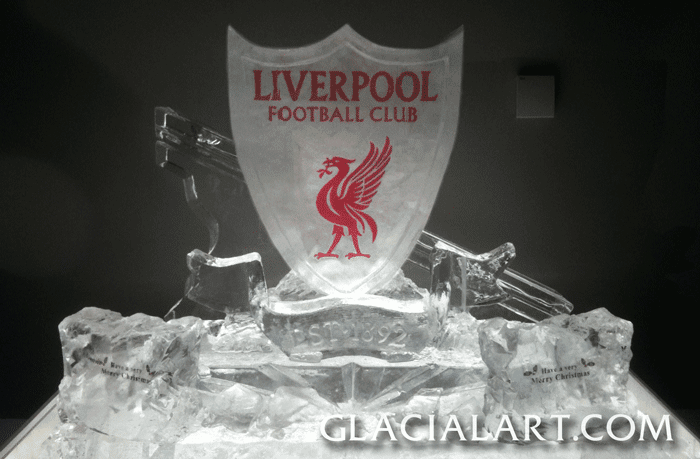 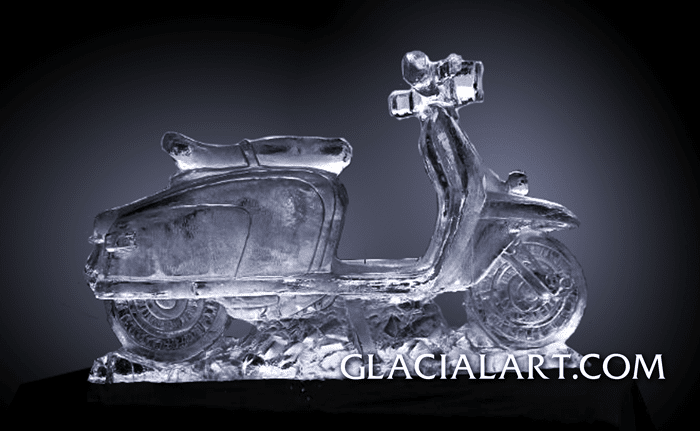 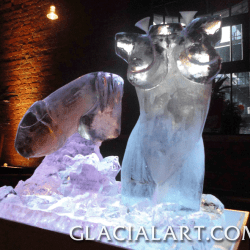 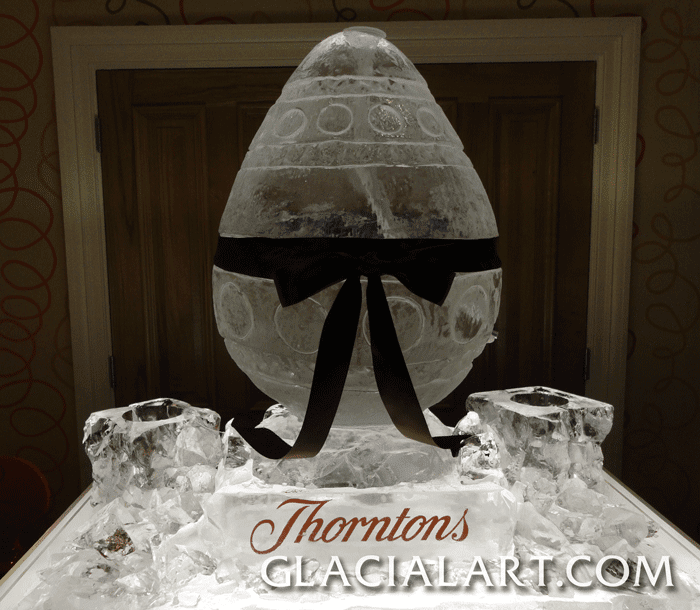 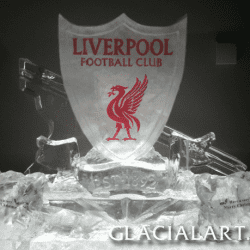 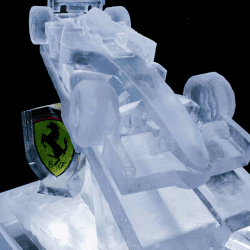 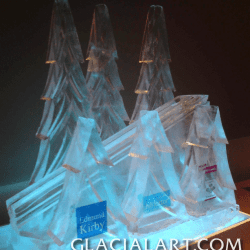 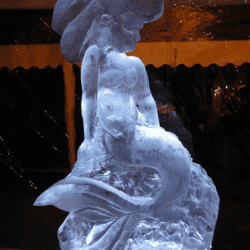 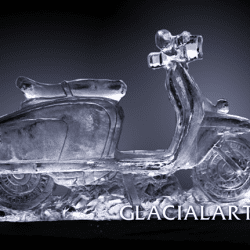 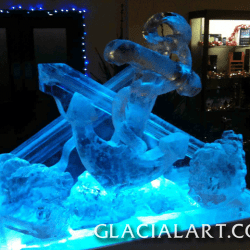 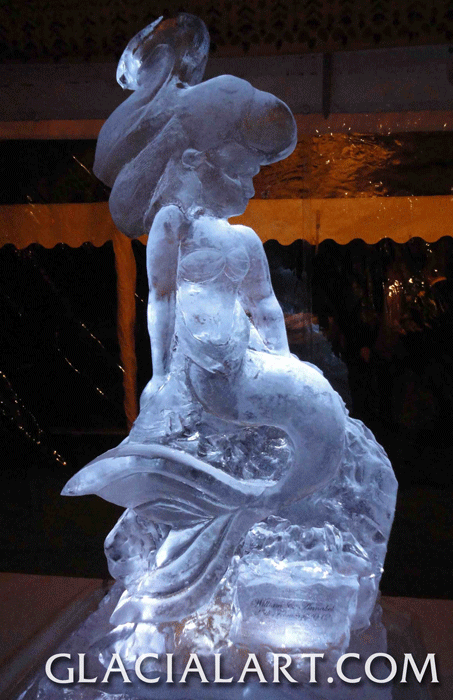 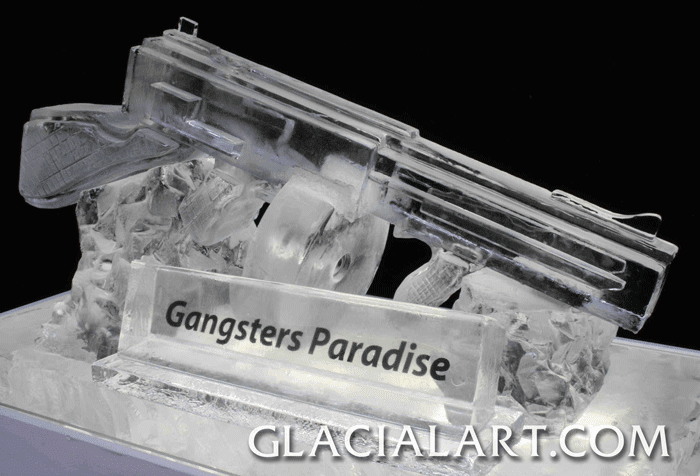 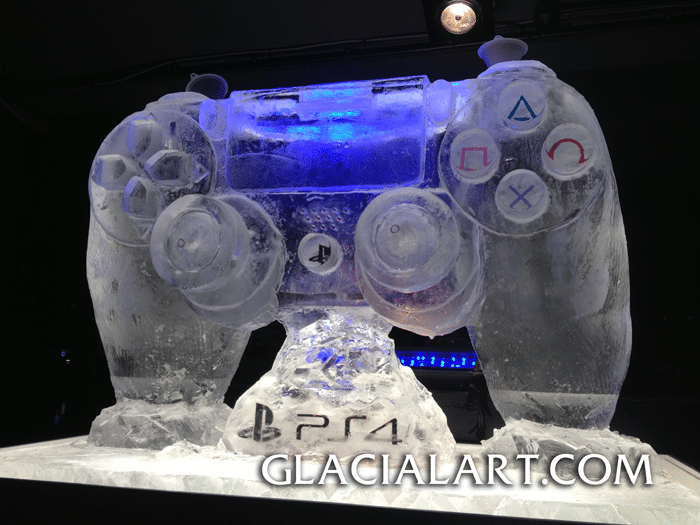 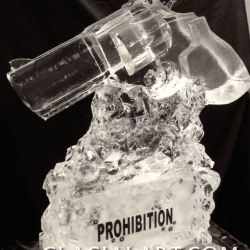 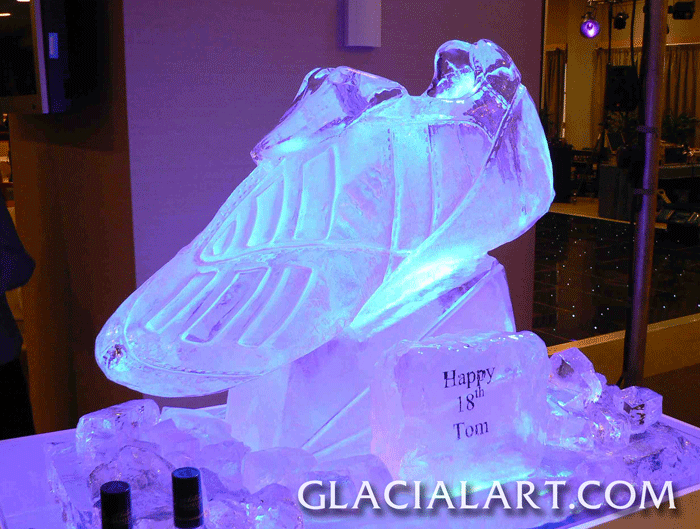 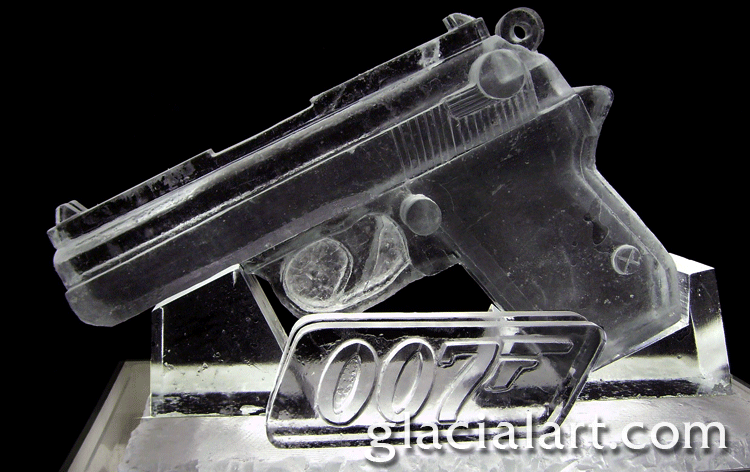 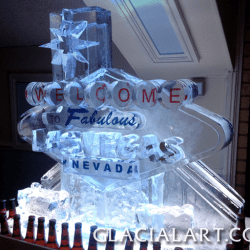 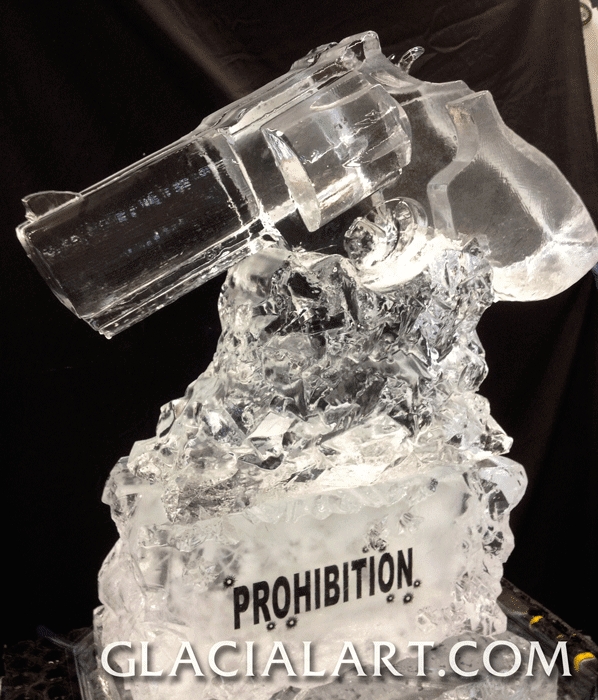 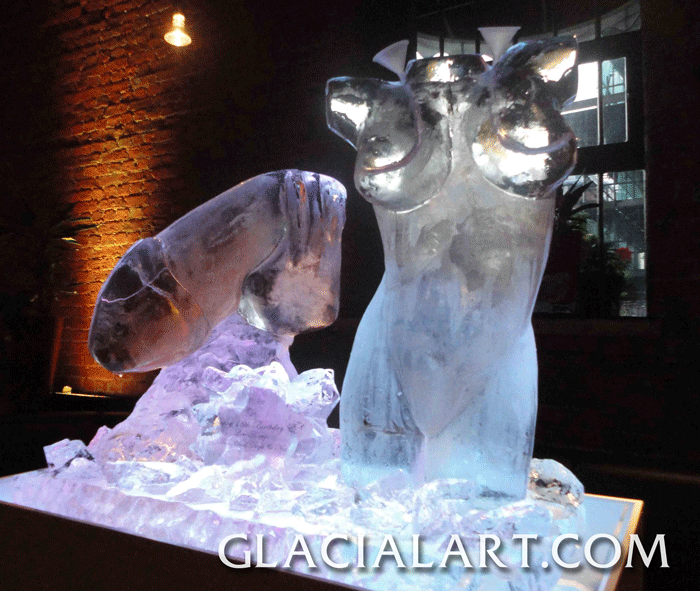 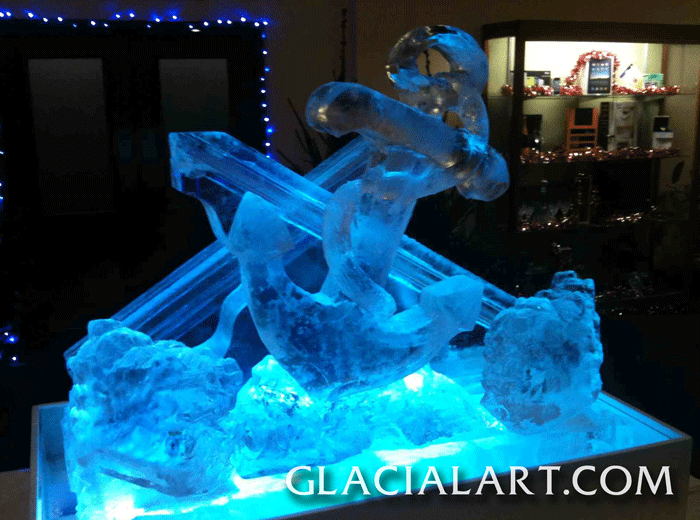 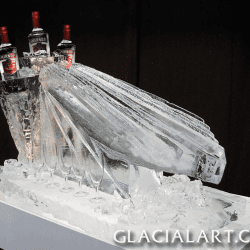 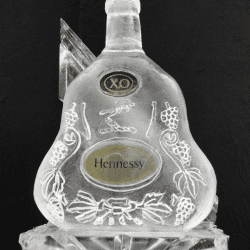 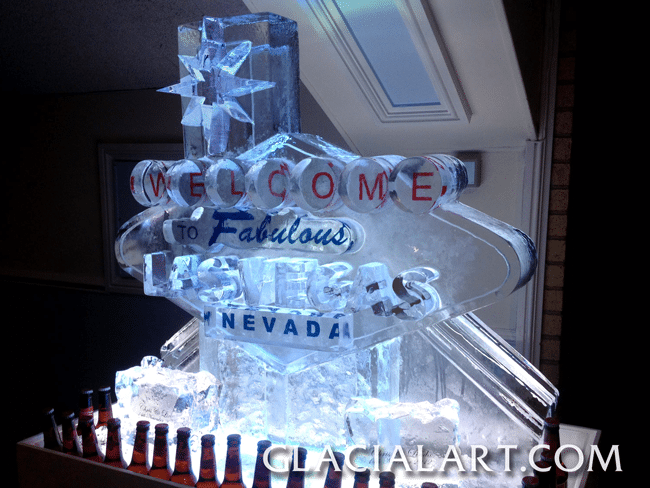 An ‘Ice Luge’ or ‘Vodka Luge‘ is any sculpture with either a hole or ice slope placed behind an ice sculpture. 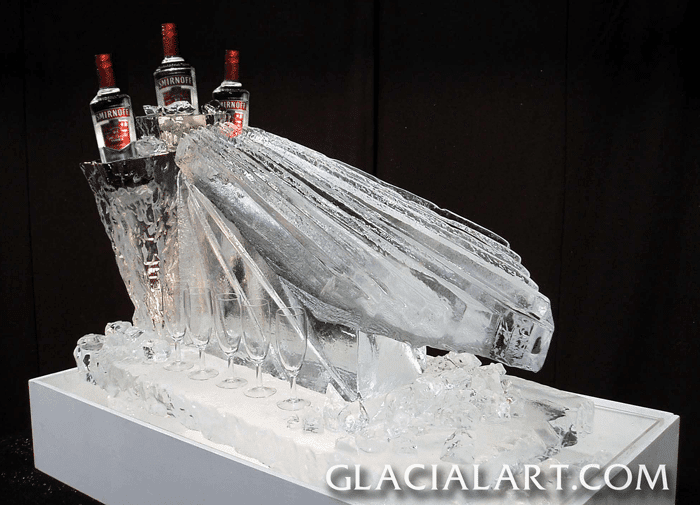 A shot (alcoholic or non!) 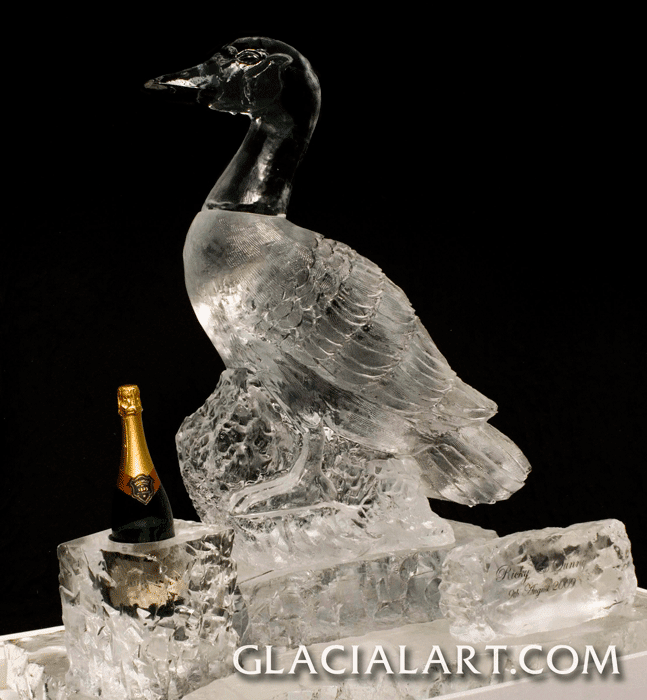 is then poured through the top of the sculpture and is chilled by the ice before it reaches the end of the hole or slope, flowing into a glass or mouth. 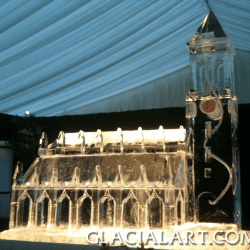 Here are a selection of 24 of our favourites, however we have an extensive portfolio of ideas and designs. 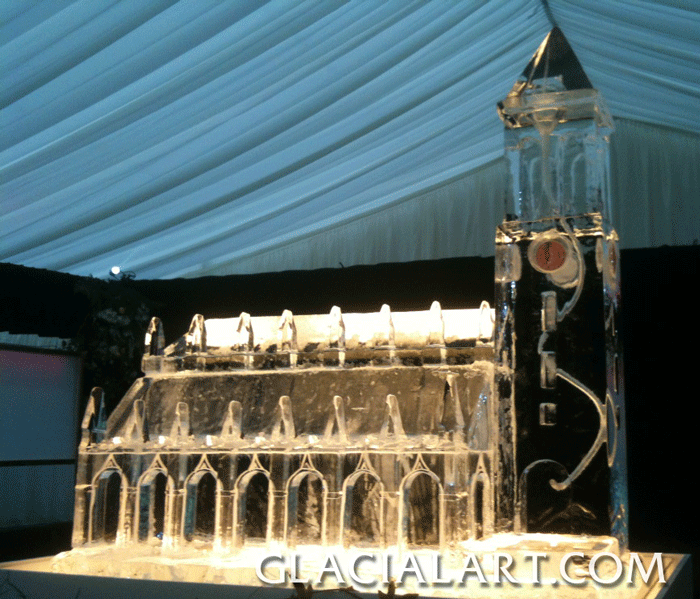 We can work with you on your own bespoke design or suggest ideas from our portfolio.